Does anyone know this porcelain mark? 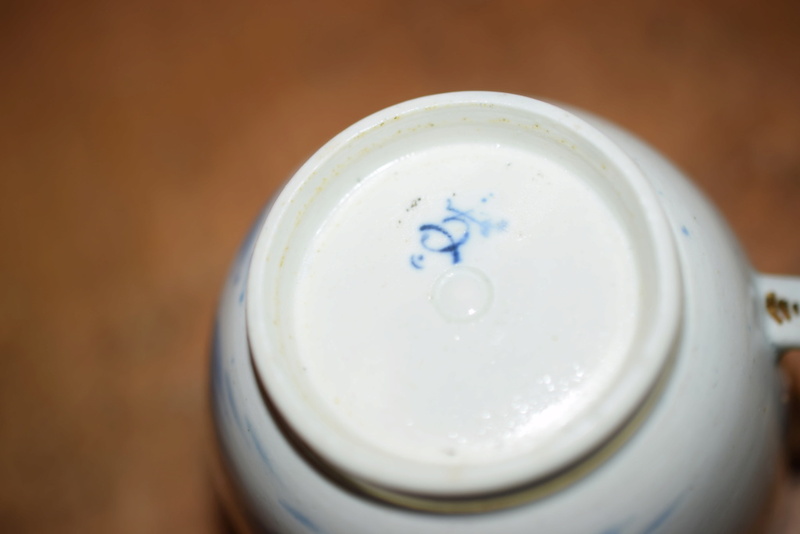 It looks like a pseudo Chinese mark on English porcelain. Not sure though. Old English companies often hide numbers in their fake marks, this one looks like the number '5'? Is it hand painted or printed? It reminds me of a similar mark used by Worcester in the 18th century, as TigerChips says, to disguise a number within, I have seen this type of mark myself on Worcester items with a number 2 and 5 within. 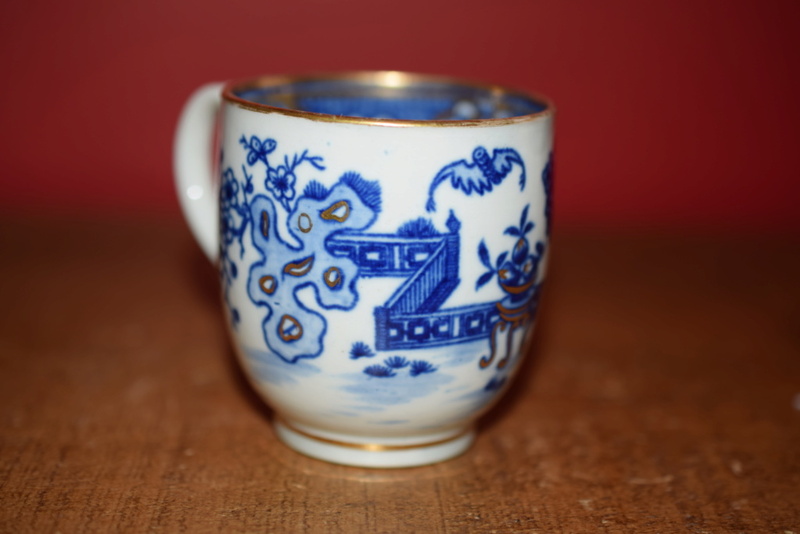 I have had many of these small blue and white tea cups pass through and it does have a Worcester vibe to it - though I cant place the mark yet.